As the world becomes increasingly globalized and military technology becomes more sophisticated, the likelihood of a total war between the United States and another great power decreases. At the same time, the U.S. Air Force claims to need a 25% larger force to cope with a significant conflict. Such a dramatic increase in funding when the likelihood of such a conflict is constantly diminishing is an irresponsible use of resources. The real threat is not total war, but two under-scrutinized yet highly dangerous possibilities: cyber-security threats and diplomatic failure. In our changing world, it is clear that national security must mean more than military hardware. In general, there is little doubt that the strength of the military is a central issue to many Americans. According to a recent Gallop poll, 68% of Americans feel it is important for the US to be the world’s leading military power. However, with increasing challenges to the United State’s post-Cold War hegemony from both Russia and China, the questions of how much to spend on national security, and precisely where to spend it, are hotly contested. The American public itself is divided on the budget: 34% believing spending is too high, 33% believe spending is too little, and with only 31% believing spending is just right. While Democrats such as Bernie Sanders oppose increases in defense spending, Republicans are actively seeking to increase the military’s budget. A tenet of Donald Trump’s presidential campaign was an increase in national security spending, putting a large emphasis on increasing personnel, ships, and planes. In August 2018, Trump approved a $717 billion military budget– the National Defense Authorization Act (NDAA). 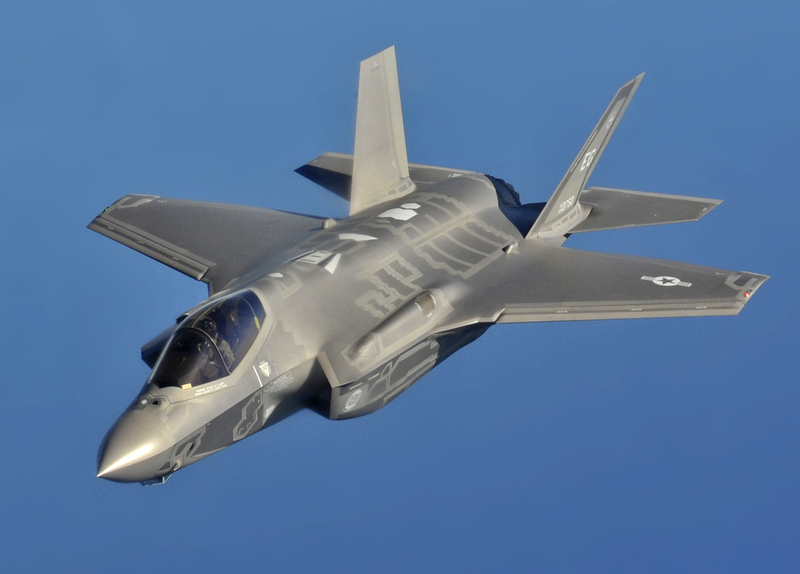 The NDAA notably allows for a $7.6 billion purchase of 77 F-35 fighter jets and $1.6 billion purchase of combat ships. Meanwhile, the Air Force is seeking 25% boost in combat squadrons, claiming they will be necessary to support a full-scale war with China or Russia. These funding decisions demand an in-depth look into whether this the most efficient way for the United States to enhance national security. In the cyber sphere, the US has proven to be vulnerable. Clearly, the cyber attacks on the 2016 Presidential Election perpetrated by the Russian government highlight the destructive power of cyber weaponry. While the impact of the attacks is difficult to measure, it is clear that future attacks on the US electoral system remain a huge threat. For example, in May 2017 the North Korean government used stolen American cyber tools to launch the WannaCry ransomware attack. In July, the Department of Homeland Security admitted that in 2016, Russia’s military intelligence agency gained some level of access to American power plants. There is no doubt that a cyber attack that targets the power grid has the potential for not only huge economic damage, but civilian casualties. In a world where a hostile government understands that any military offensive will be met with an overwhelming response, cyber attacks have become a convenient weapon. 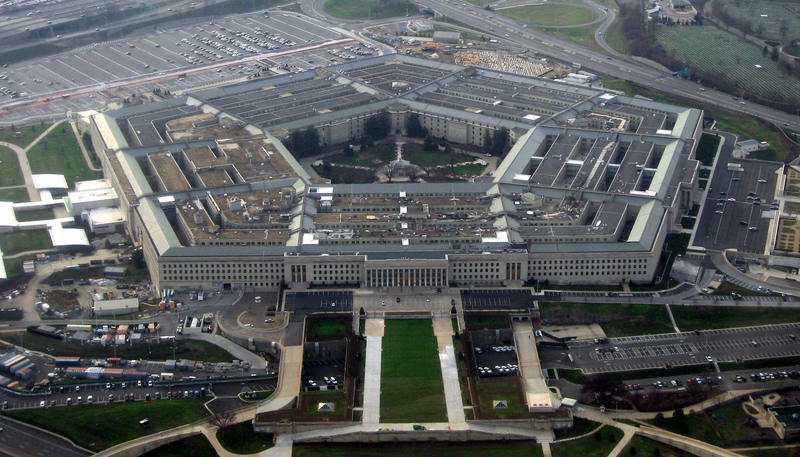 When compared to the Pentagon’s budget, the amount of money the United States spends on cyber security is insufficient. The White House’s proposed 2019 budget for cyber security is $15 billion throughout the entire U.S. government. This constitutes a 4.1% increase from 2018, which, although an improvement, will likely still prove too little. In addition, in May, the White House eliminated the position of cyber-security coordinator on the National Security Council. According to Michael Daniel, Barack Obama’s cyber-security coordinator, “the position is actually a very important one… the cyber threat landscape only getting worse, it’s not getting easier right now”, reiterating concerns that the United States is not taking cyber threats as seriously as the current geopolitical climate demands. Diplomacy is another neglected area of US national security policy. The last two years under Donald Trump have marked a serious international retreat. On the front of cyber security, it has translated to the United State’s lagging behind the rest of the World, namely China and the European Union. While China and the EU have forged ahead with cyber policies, the US has remained on the sidelines. Chris Painter, the US’s top cyber-security diplomat from 2011 to 2017, claims that the US is, “on the back foot”. The retreat has continued in other parts of the world. 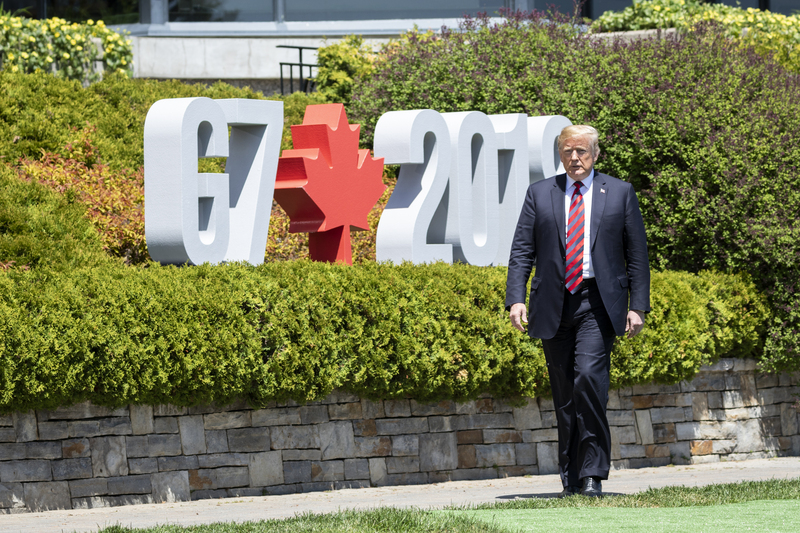 In the last two years, the US has pulled out of the Joint Comprehensive Plan of Action in Iran, the Paris Climate Accords, the Trans-Pacific Partnership, and the UN Human Rights Council. Regardless of the success of these protocols, it is clear that the United States is not taking part in critical decisions regarding the future of the international world– decisions that could impact its national security. In the midst of this retreat has been a gutting of the State Department, which has seen its budget slashed and diplomats offered buyouts. This is not to mention the multitude of recent high-profile resignations. The lack of funding for the State Department is a reckless move in regard to the maintenance of soft power and pursuit of proactive national security strategy; diplomacy is an effective tool in preventing war and conflict before it starts. While military hardware plays an important role in defense, diplomacy should be the first resort. As total war becomes less likely, it’s time for a new way to think about national security. The United State’s citizens, economy, and institutions are more threatened today by cyber attacks than foreign military intervention. Factors such as the increasing threat of global warming, growing income inequality, and domestic gun violence should also be considered threats to America, as they’ve led to more loss of life and instability than any North Korean or Chinese military action. While there is no doubt that the US military is an important institution in keeping the country safe, the United States needs to adopt a more holistic approach to national security.